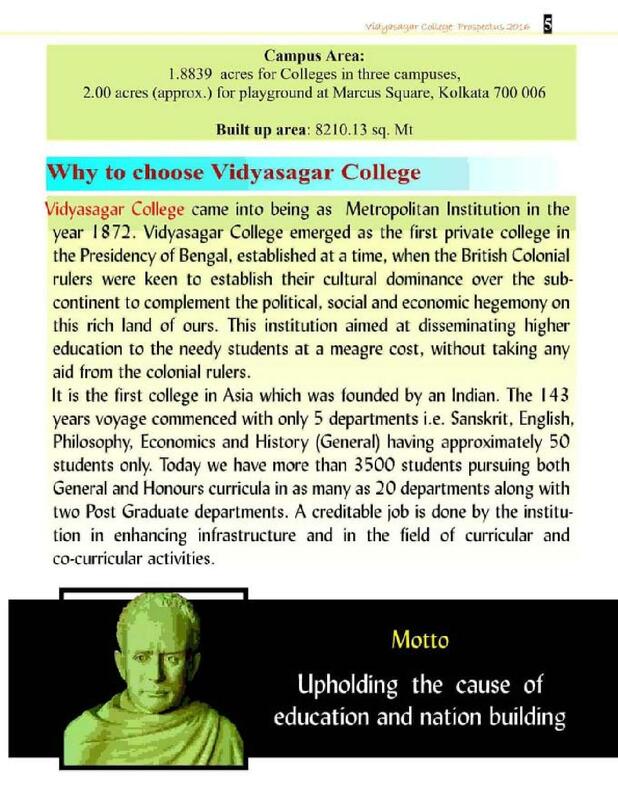 Vidyasagar College is one of the oldest institutions located in the city of Kolkata. 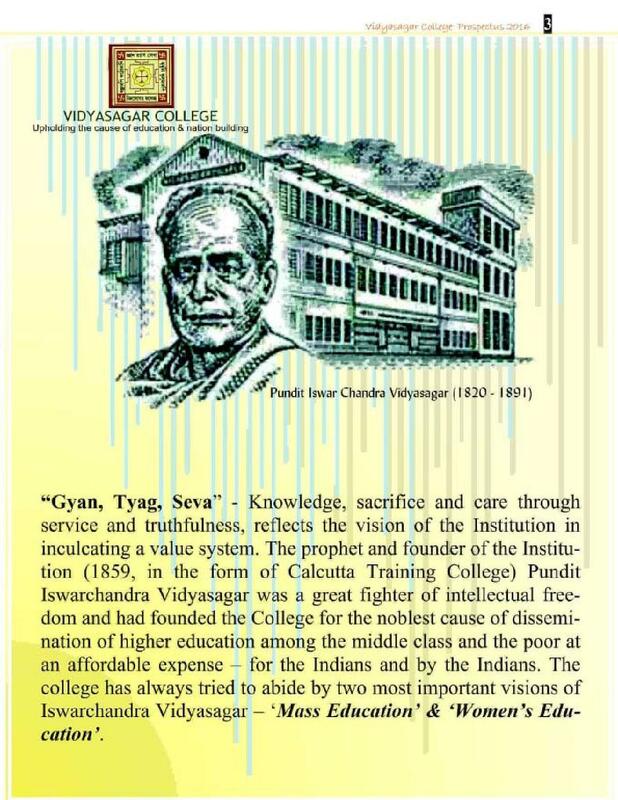 Earlier it was known as Metropolitan Institution but was renamed after its founder Pandit Iswarchandra Vidyasagar. 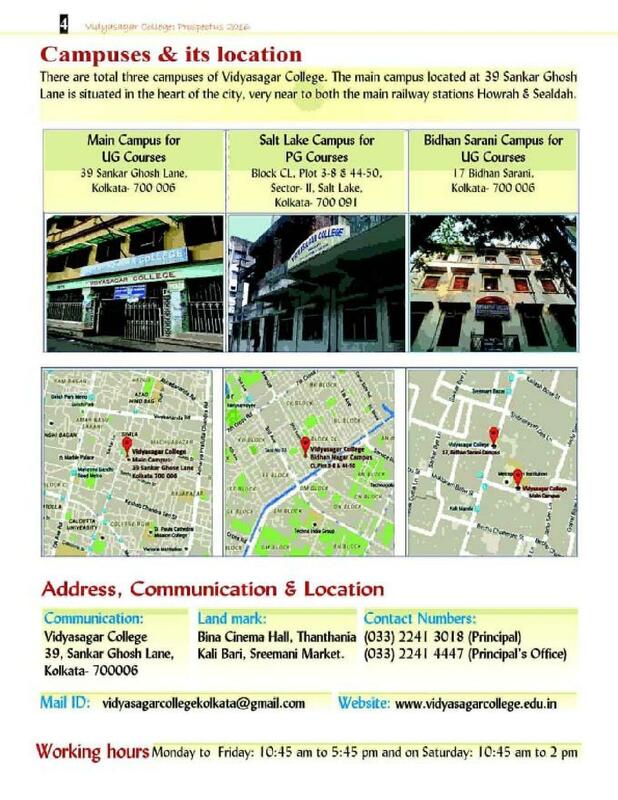 Vidyasagar College addresses in north Kolkata with its second campus in Salt Lake City. The college provides hostel facilities for students. College offers both UG and PG courses in Arts & Science. The college offers both UG&PG Courses. 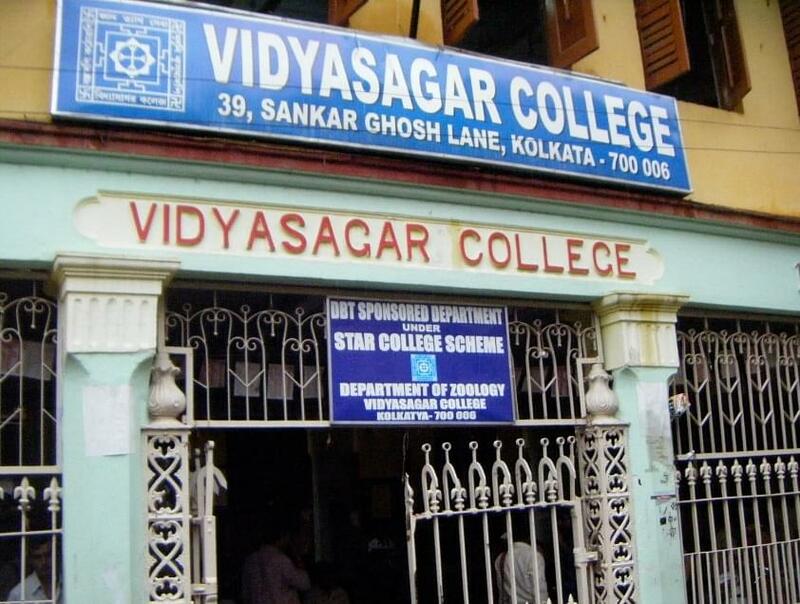 Vidyasagar College is divided into three campuses in Kolkata city, namely, Sankar Ghose Lane for the UG course, Salt Lake for the PG course, and Bidhan Sarani. The college offers 43 courses under UG and PG programs, which includes BA (Honors), BA (General), B.Sc. (Honors), B.Sc. (General), and M.Sc. Vidyasagar College Subject Combination style is also offered to the students for better learning opportunities for combining the courses the learning experience becomes much more larger for the students. 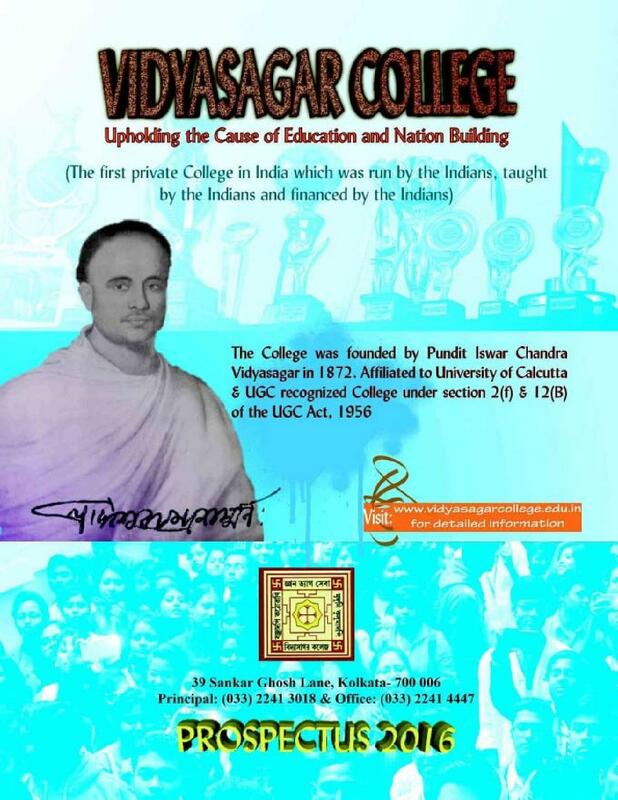 For Vidyasagar College UG Admission candidates will have to visit the official website of the college. The college provides 3 different courses in several streams now if a candidate has to take the admission he/she will have to visit and download the application form online. The basic eligibility foradmissionis that a candidate has to clear 10+2 with aggregate marks of 55%. For Vidyasagar College PG Admission the candidates need to pass BA or B.Sc. from a recognized university. The candidates of the other universities need to appear in an admission test, which is conducted by Vidyasagar College. 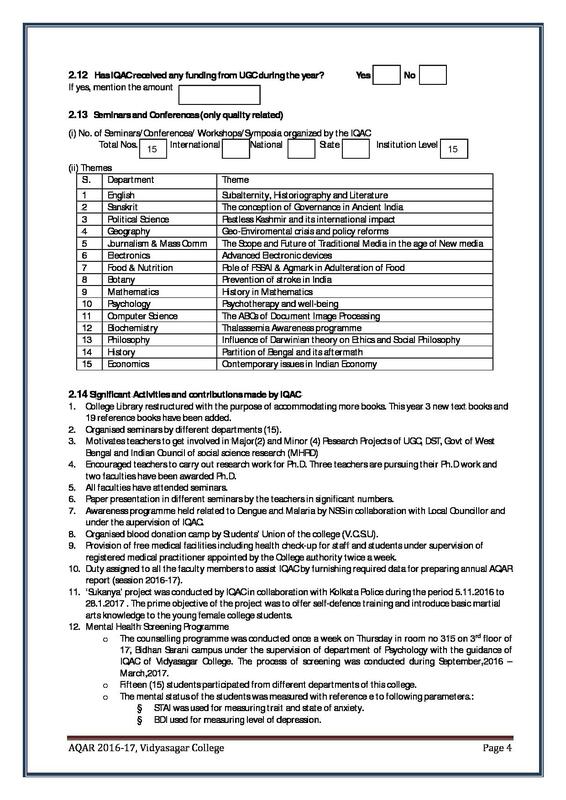 The candidates seeking admission in the PG courses in Vidyasagar College need to have the BA/B.Sc. degree. The selection will be based on the merit score, for which the college will announce the cut-off list for the year. The selection of the other university students will be based on the score obtained in the admission test as well as the merit score of BA/B.Sc. degree. 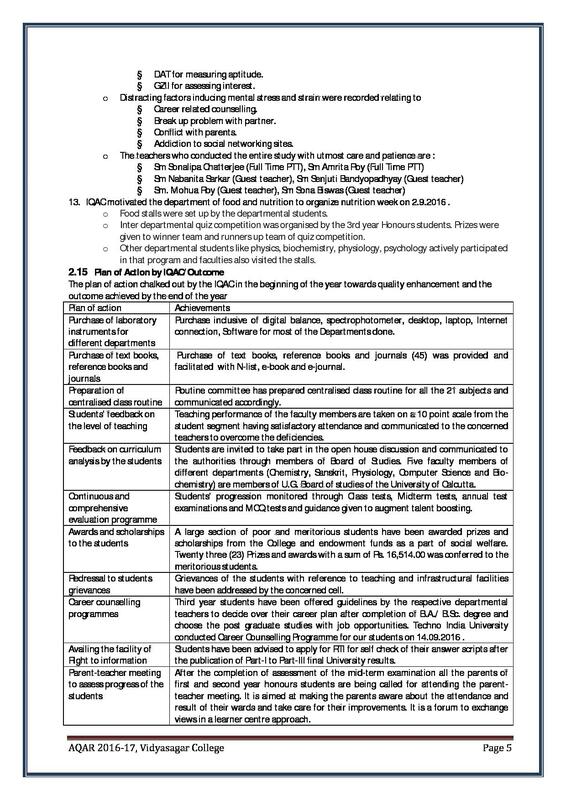 The college will announce the cut-off list based on these criteria. 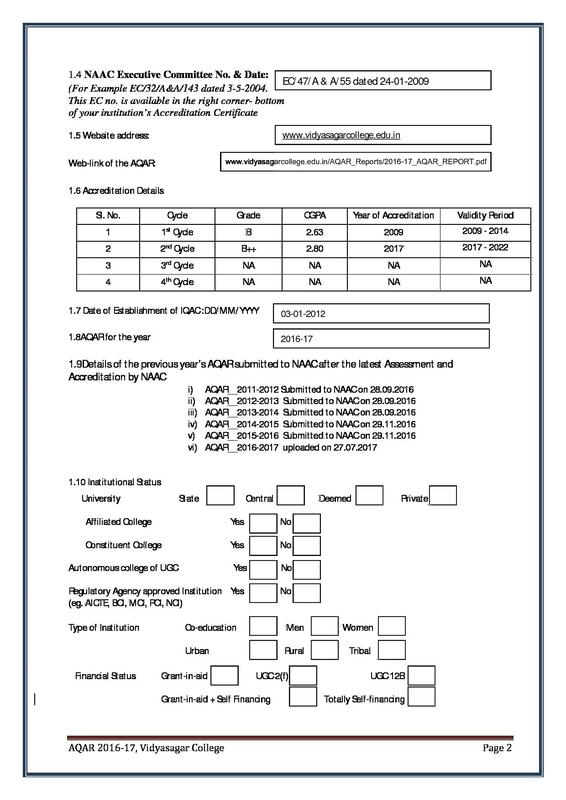 After giving the entrance examination candidates can check Vidyasagar College Merit List by logging in the official website of the college. Candidate will have to log in the official website of the college. 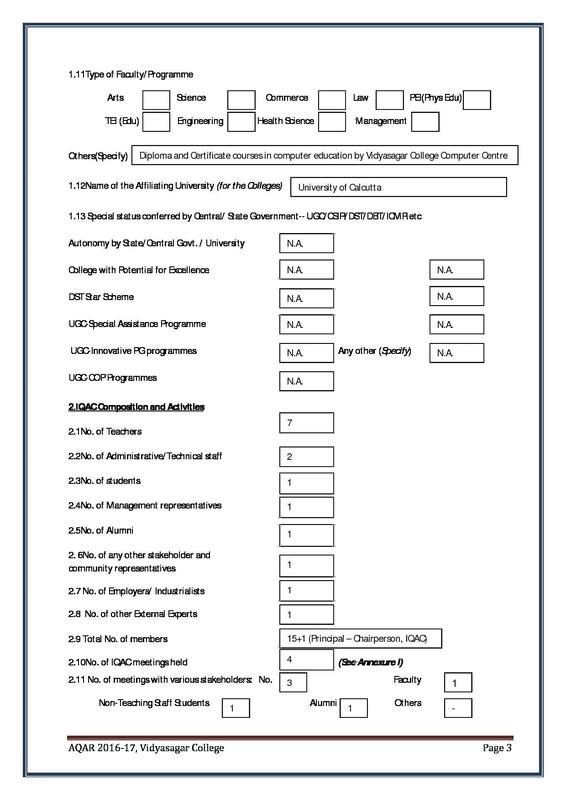 After clicking the admission column the candidate will have to choose UG column. Once the candidate reaches the UG courses page he/she will have to choose or visit the Provisional Merit List at the bottom of the page. With 143 years of glorious history, the college has many alumni’s who have reached unimaginable heights. Some of them are Manna Dey (singer), Sharadindu Bandyopadhyay (novelist), Brojen Das (swimmer) and Paoli Dam (actress). The college has a large strength of teachers that are responsible for imparting quality education to the students so that they emerge as global leaders in the future. Almost all the teachers have their highest degree of qualification as Ph.D., and all are experienced too. 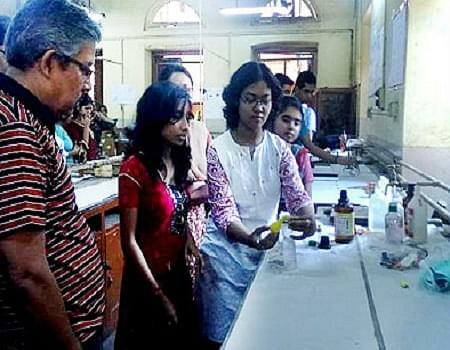 The college has 10 well-equipped laboratories for carrying out research and experiments. College also provides a basic computer awareness course to give students an overview of basic programmes. College also regularly organizes seminars, NCC & NSS activities in the college. Student’s Union and alumni association take an active part in organizing such activities. The college has a nominal fee structure. People were humble and nice so far my experience. But mostly problems with any government institution is lack of maintenance of college area, the unhygienic environment and the lazy working mentality of people. It kills to inspire young mind that keeping the college area, lab, washrooms etc clean is necessary for health and education both. The ones who want to study and be successful in their life, and also have a taste of culture in them, then it is a very good and suitable college for them. I am a 1st year BSc. Chemistry (Hons) student of V.C.F.W. Our campus consists of three buildings, which is shared by three shifts- morning (only women), day and evening (co-ed). The campus is open to all students with full-facilitated library and computer rooms, along with a cultural environment. A life which smashed my whole life!! I really fill bad to give a negative mark to college management as because they was good plans over that time but they was fail to apply those on college environment. the college is too specious having library, lab etc and very good if manage in proper way. 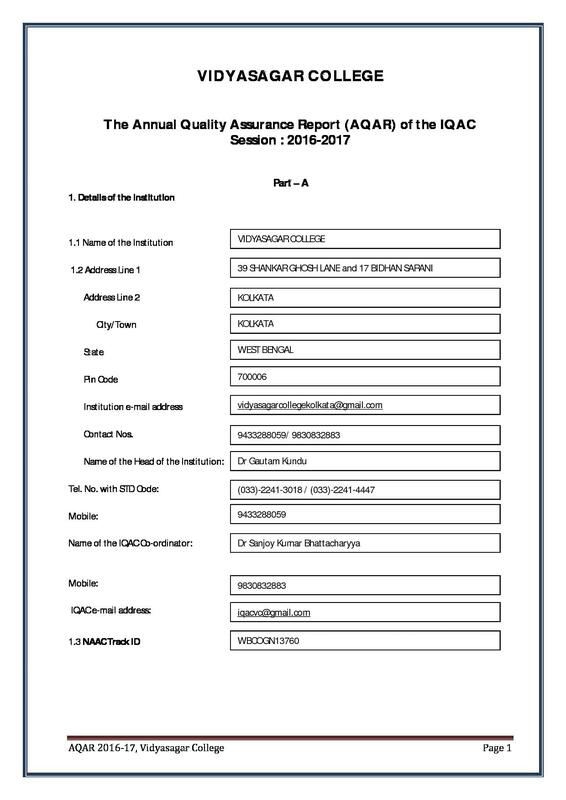 So many good faculties was there at that time the management was failed to take advantage of those. Allows Unionism among the students and Faculty members to the highest level possible. "A life which smashed my whole life!!" No, i have not opted for any entrance exam while in this college. "One of the best place of learning in Bengal"
No entrance exam. Required for admission here It is based on the marks obtained at +2 level exam. One of the reputed colleges in Kolkata under University of Calcutta. I got 58% marks in final exam. There is 2 exams held per year.